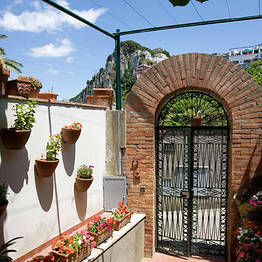 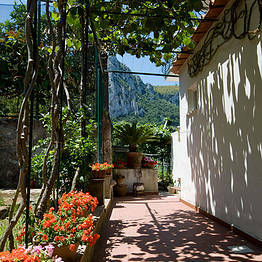 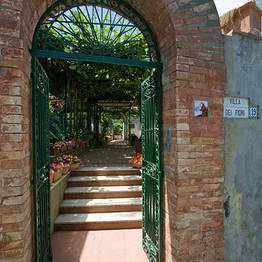 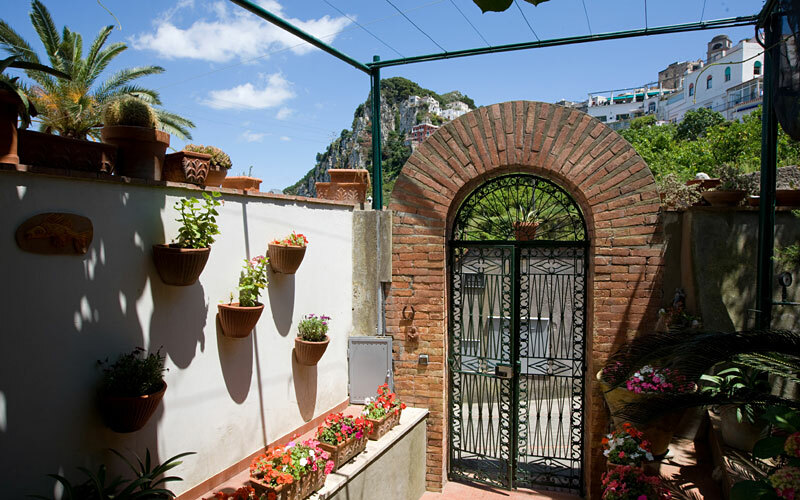 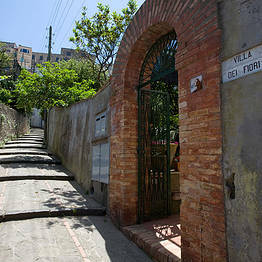 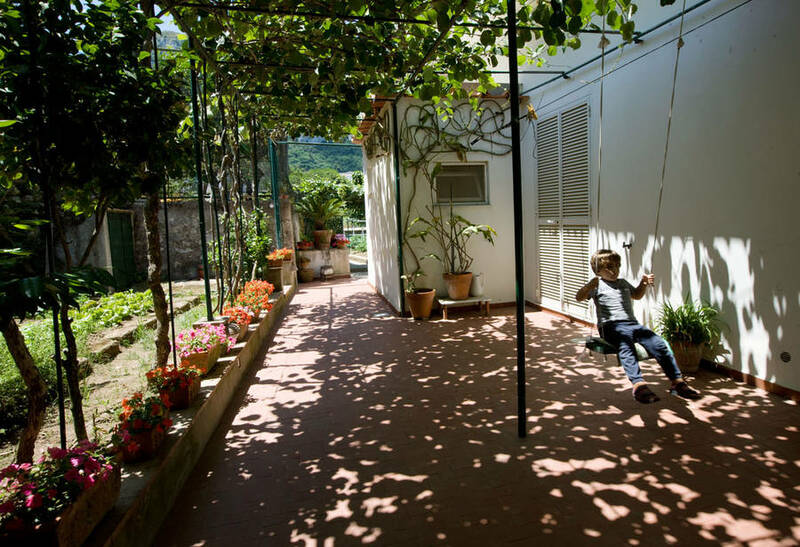 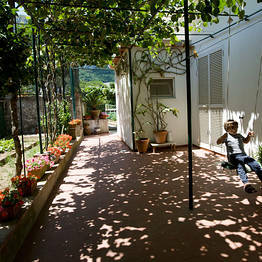 Villa dei Fiori is a charming little Bed & Breakfast located on the island of Capri. 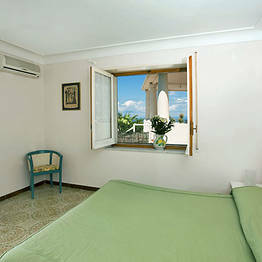 The atmosphere is that of a typical Caprian home where guests are afforded maximum privacy and tranquillity. 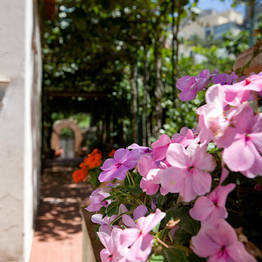 A magnificent, flower lined avenue leads to the house's large terrace. 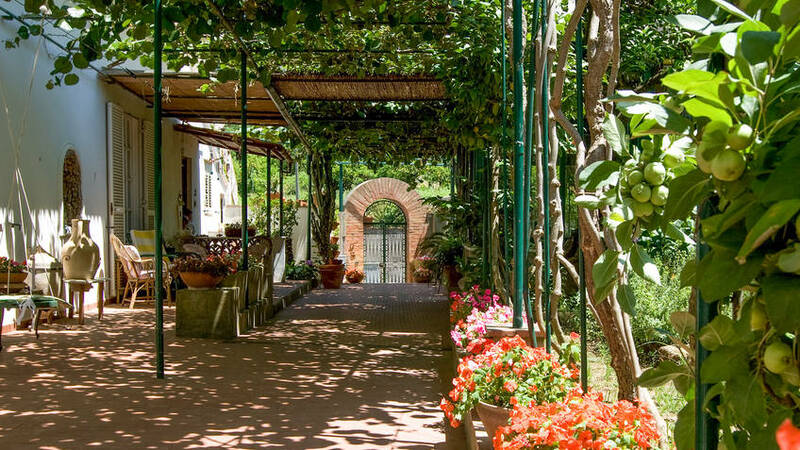 Surrounded by the colours and perfumes of the garden, guests staying at Villa dei Fiori enjoy blissful moments of complete relaxation, in the shade of the characteristic pergola. 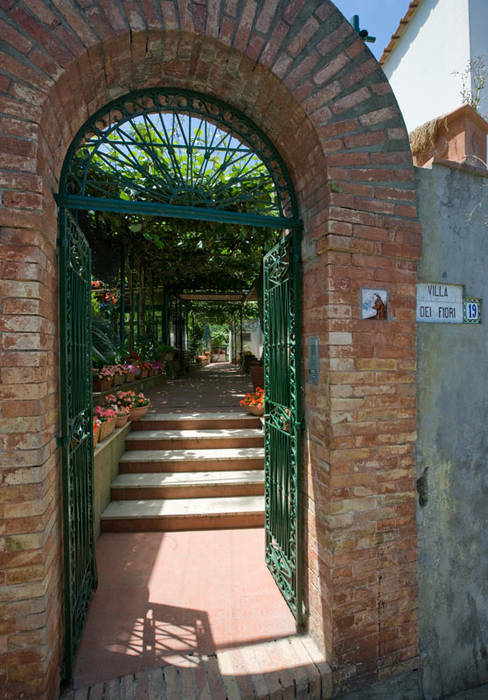 Villa dei Fiori has just one bedroom reserved for guests, a spacious light-filled room with floors paved with beautiful majolica tiles and furnishings which offer both functionality and elegance. 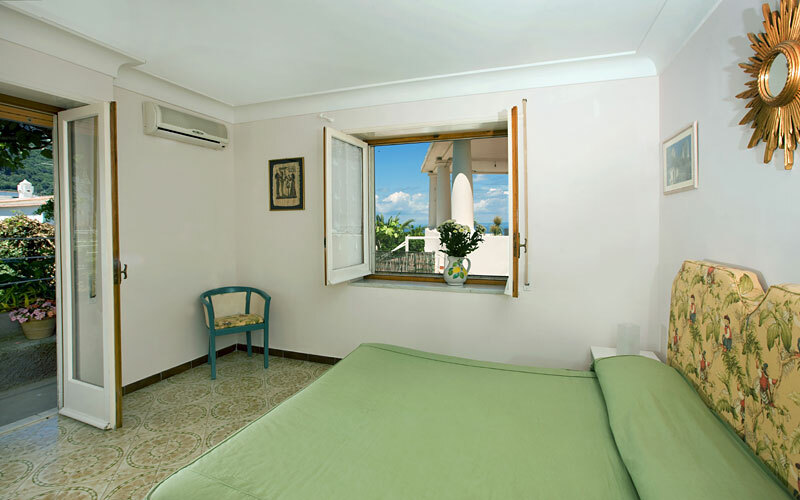 The room is equipped with a highly efficient acclimatisation system. 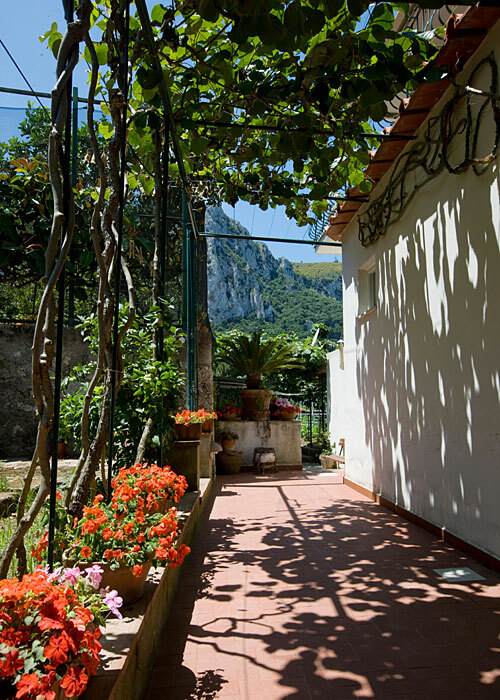 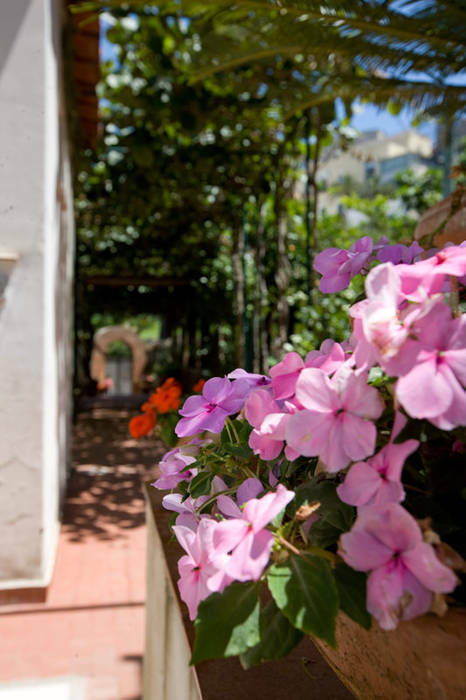 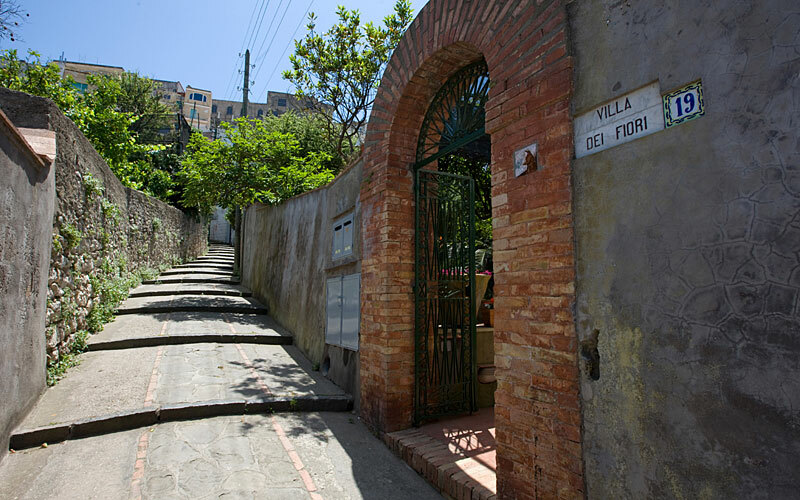 The famous Piazzetta of Capri is just minutes away from Villa dei Fiori, making the bed & breakfast the ideal choice for those looking for a peaceful retreat within easy reach of the center of the island.